If you received smart luggage for Christmas, we don’t mean to spoil your new year, but three major airlines — American, Alaska, and Delta — have already banned suitcases and carry-on bags that are equipped with integrated lithium-ion batteries and external charging ports. In short, if you cannot remove your battery from your smart luggage, you can’t use the bag on those airlines. If you bring your luggage into the cabin, you can leave the battery in place, but you must have the option to remove it in case the airline needs to move everyone to a smaller plane. The airlines cited concerns about inflight fires, as happened with the now-famous Galaxy Note 7 smartphones and kids’ hoverboards. 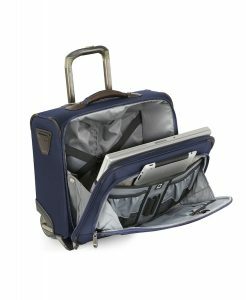 You may also remember the Federal Aviation Administration’s short-lived ban on laptops with the same batteries in cargo holds on incoming international flights. The Crew 11’s built-in power port is a great way to keep your mobile devices powered up and ready to go, but you can still remove the battery. Before you return your smart luggage, make sure your replacement bag has the option where the battery can be removed or disconnected. 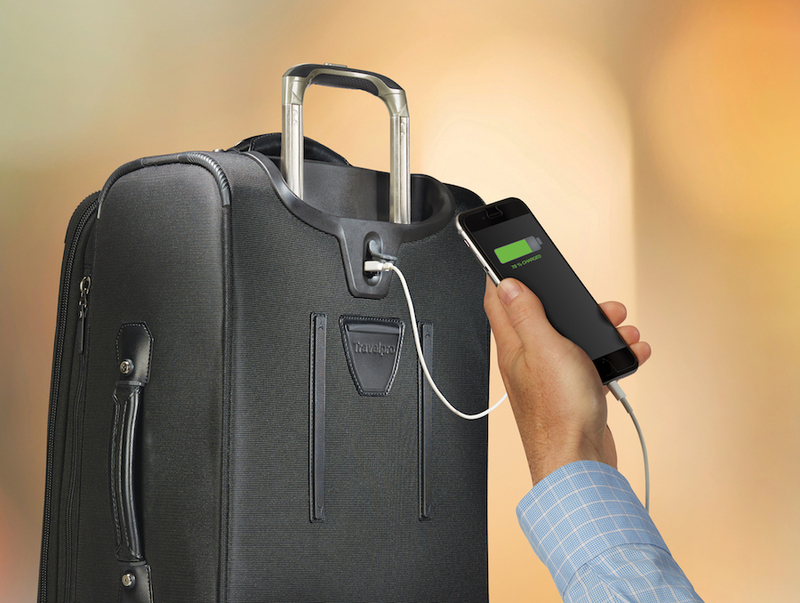 Even if you toss the battery into the main compartment of the luggage, you can carry the bag onto the plane with you. But it has to be removable. 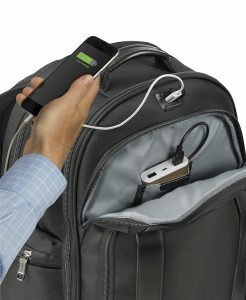 Travelpro has two Collections which feature a dedicated exterior power bank battery pocket which allows users to insert their own battery, connect a charging cable, and make use of an external USB port. Because the battery is not provided by the company, nor is it integrated into the hardware of the suitcase’s frame, travelers can remove it at any time within seconds. 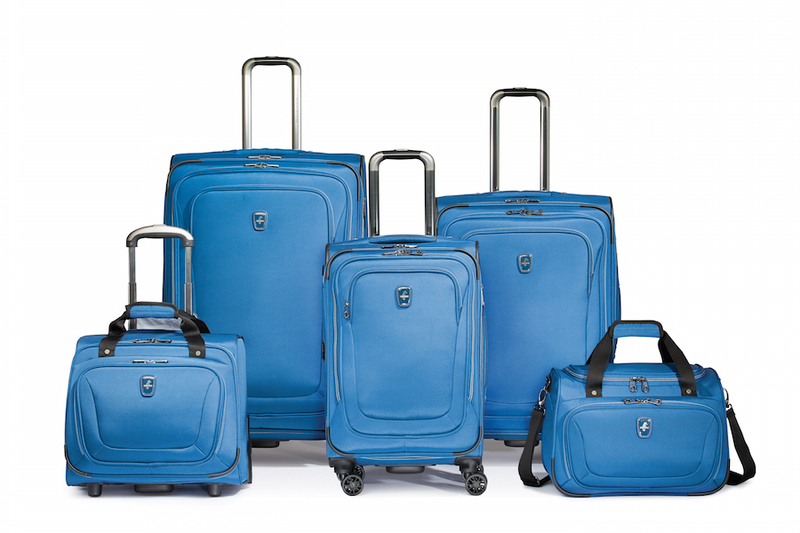 This puts all Travelpro’s luggage in compliance with any airline or FAA policy, current or future. The FAA has a longstanding policy of banning spare lithium-ion batteries in checked luggage, while allowing passengers to stow them in carryons. 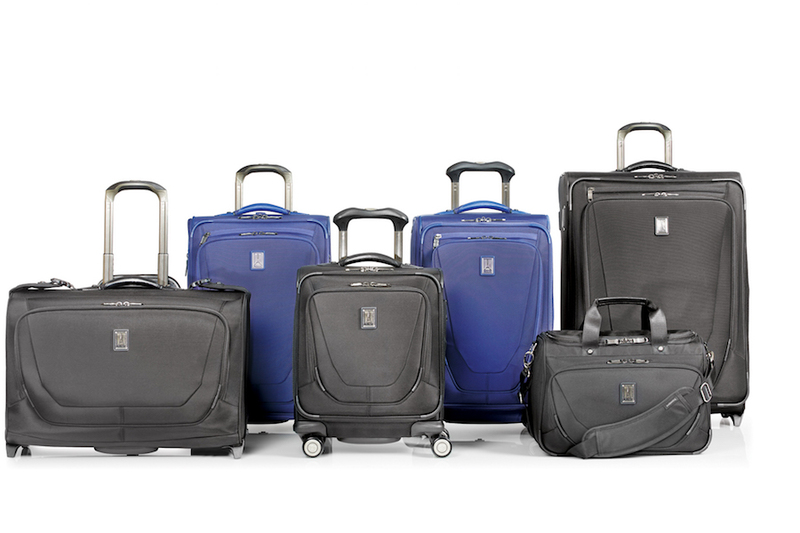 Did you get a smart bag for the holidays? How does this news impact you?on our Facebook page, or in our Twitter stream. Not all business travelers jet off to major cities or other countries. Many business travelers have clients in smaller cities, and that means that if you travel by air, it’ll most likely be via a regional jet. There’s nothing wrong with regional jets, except when it comes to overhead and under seat storage space for carry-on luggage. You can determine if your plane will be a regional jet simply by entering your flight number on SeatGuru. The overhead bin size will be specified in the data about the plane. 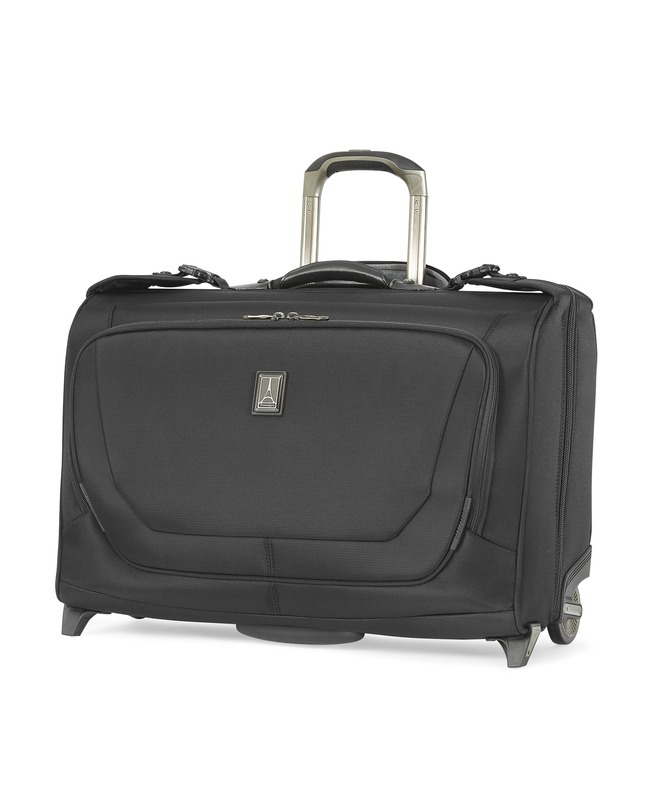 Most will accommodate bags up to 18″x14″x7″. If you normally fly via these types of aircraft, your more traditional carry-on luggage gets gate-checked for plane side retrieval. While setup doesn’t require you to trek to the baggage claim, you may end up waiting several minutes for your luggage to re-emerge. Nothing wrong with that, unless you need to make a tight connection. In that case, you might consider investigating smaller carry-on luggage instead. 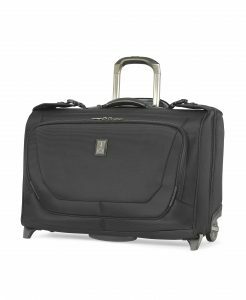 Travelpro has a wide variety of bags that will increase your chances of avoiding gate check and still provide you with many options for traveling with your business and personal essentials.